If you are like many Chihuahua owners, the thought of leaving your best friend anywhere is simply unbearable. The good news is that because of their diminutive size, Chihuahuas make great traveling partners, and they are easy to transport. 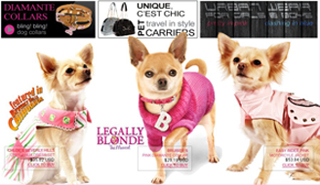 We here at Chihuahua clothing UK know that traveling with your Chi for the first time can be a daunting experience, so we have compiled an article with everything you should know. 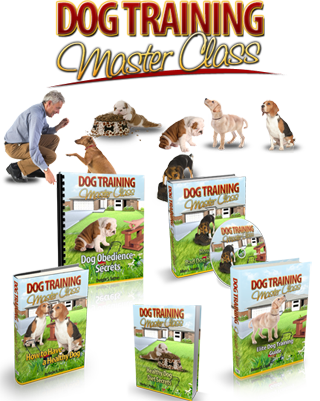 The very first thing you should be aware of, when you are planning to travel with your Chi, is that you should never travel with any dog until they have had all their inoculations. This is to protect your dog against diseases that other animals may be carrying, and it is crucial. Your Chi should have had a series of vaccinations during their first three months of life, and an annual booster shot. All of these should be recorded on your Chi’s vet card, and you should always check before you make travel plans that they are up to date! Also, remember that it can take up to two weeks for vaccinations to take effect, so make sure that you plan in advance! 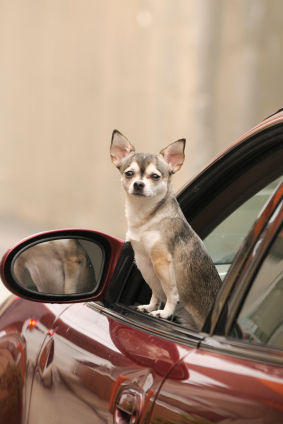 Many dogs, Chihuahuas included, develop motion or carsickness in some cases. If you find that your dog is carsick, or has a tendency towards motion sickness, then there are a few tricks you can use to prevent it. Try to avoid feeding your Chi immediately before you are due to travel, or plan meals so that you have at least an hour before you need to start traveling. Make sure that your Chi has water while you travel though – dogs dehydrate fairly quickly! Keeping your Chi still while traveling is another good idea, and there are plenty of travel boxes that make great Chihuahua gifts. They also make it easier to clean up any messes that do happen! 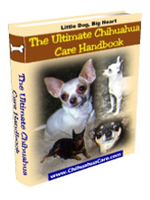 In very extreme cases, if your Chi is particularly anxious or aggressive when traveling, you may find that it is necessary to sedate him or her for the duration of the drive. Make sure that you visit your veterinarian for this, however, as you will need to have the correct dose of a dog safe sedative to give to your Chi. Human sedatives, or the wrong dose can be dangerous, or even fatal! It is possible to have your Chi accompany you when you travel by air, however, bear in mind that your dog will need to travel in a travel crate, in the cargo hold. Also bear in mind that when you are traveling to a different country, or even some domestic areas, it may be necessary for your dog to spend time in quarantine for months before, and months after, your flight. This is to protect local animals from any diseases that your Chi may be carrying. That is what makes it impractical to go on vacation with your Chi, and makes emigrating abroad with a dog such a big decision! Fortunately, for most Chi owners, there are more and more accommodation establishments that are dog friendly – particularly when it comes to small breeds like Chihuahuas! Just make sure that you follow the Chihuahua training tips elsewhere on this site, because even dog friendly hotels and guesthouses frown on badly behaved pooches!